‘Spectrum’ is due for release on September 6 and comes following the arrival of Hello My Love, the boys’ first song for over eight years, and Better Man in March. The new record is set to feature songs written by Ed Sheeran and frequent collaborator Steve Mac. James Arthur is also said to have been approached. The group will celebrate their 20th anniversary with the Twenty Tour, which will head to UK and Ireland arenas in May, June and July. The Dublin show on July 6 is set to be broadcast live across cinemas nationwide. Find your closest screening here. 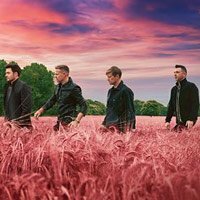 Click here to compare & buy Westlife Tickets at Stereoboard.com. 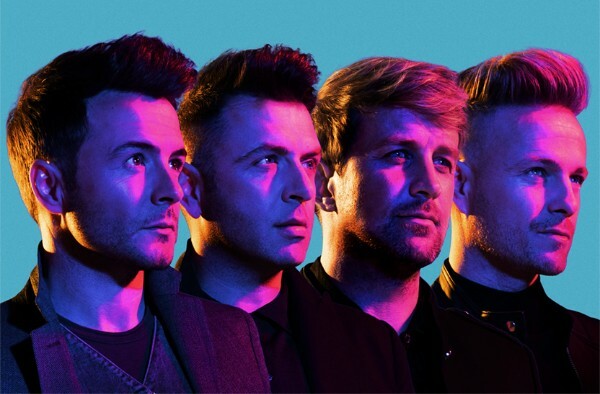 Westlife have added a fourth and final Glasgow show to the Twenty tour.